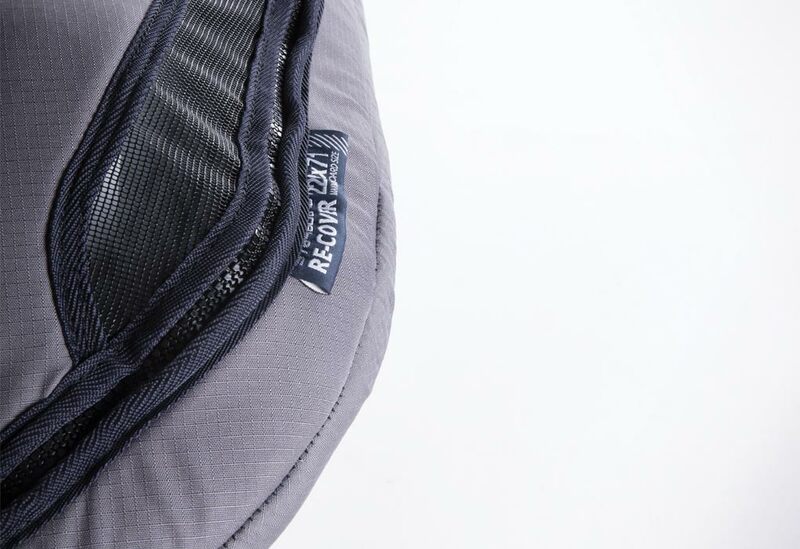 The ReCover have a RPET 450D outer fabric layer made from recycled plastic bottles, in partnership with Waste2Wear. The bottles are chopped into flakes, washed, melted and extruded into yarns and then spun into a fabric. Between 30 to 150 bottles are used per bag. Bottles that now re-enters the market again, without risk of polluting the environment. 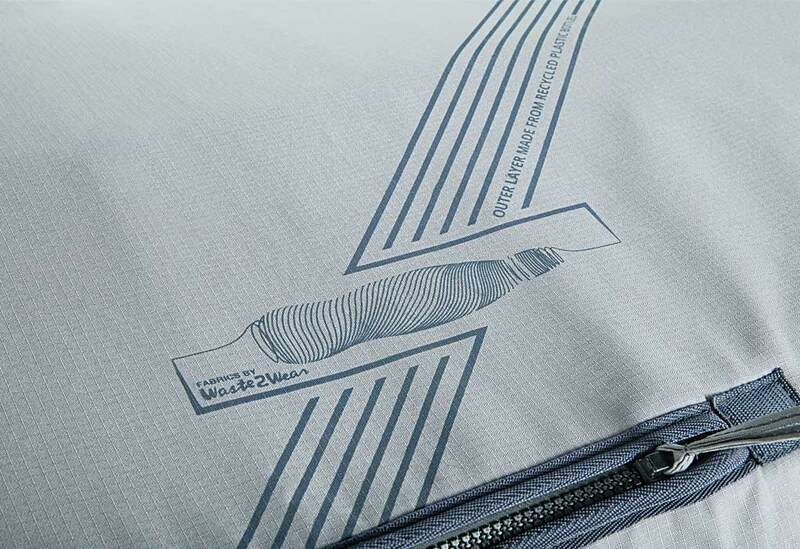 Ripstop weaving technology improves wear and tear resistance. 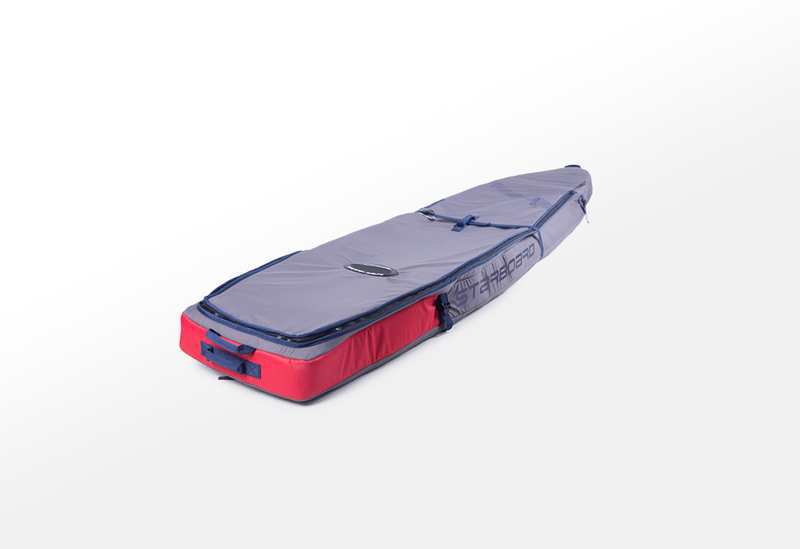 The Starboard ReCover are flipped inside out, like t-shirts, creating a lighter bag with a double thickness padding along the rail edges. 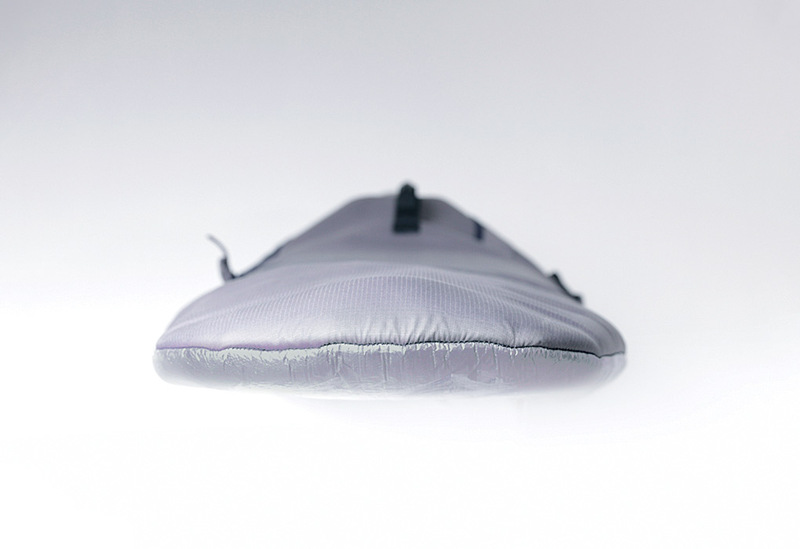 This inverted construction eliminates the need for heavy reinforcement webbing, making the bags significantly lighter. 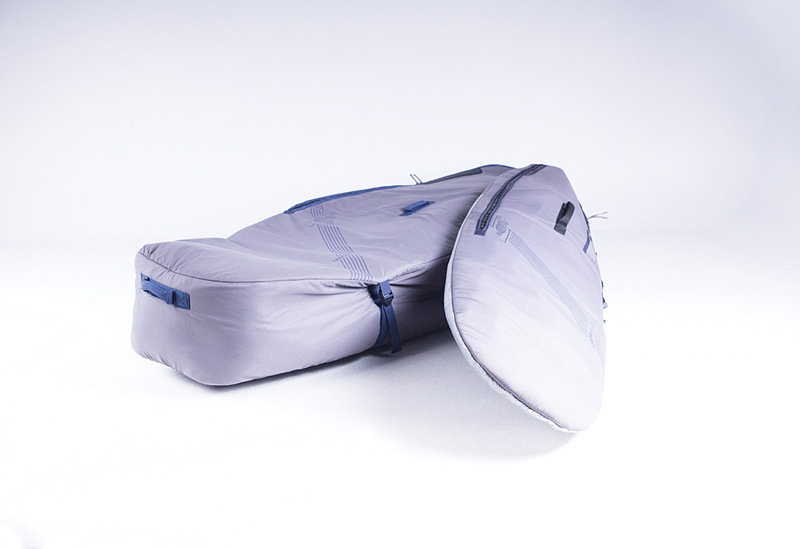 The ReCover Travel Bags are spacious enough for three boards fitted with fins and accessories. Compression straps are available in case you don’t need the extra space. They feature a top carry handle as well as front and back carry handles to make lifting and transporting easy, whether you are by yourself or traveling with friends.